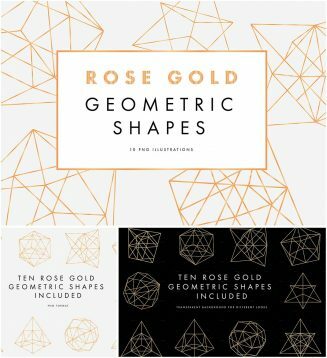 Set of 10 png rose gold geometric shapes for your personal designs. 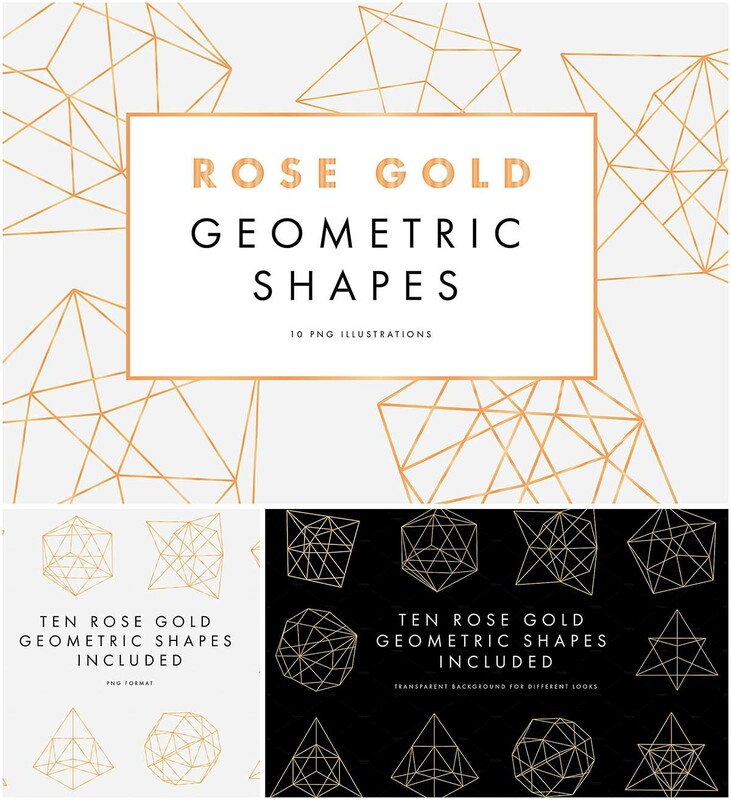 Tags: abstract, background, geometric, gold, hexagon, modern, pattern. is it for commercial use too??? No, it’s just for personal use.